Things on Cowboy’s Head No. 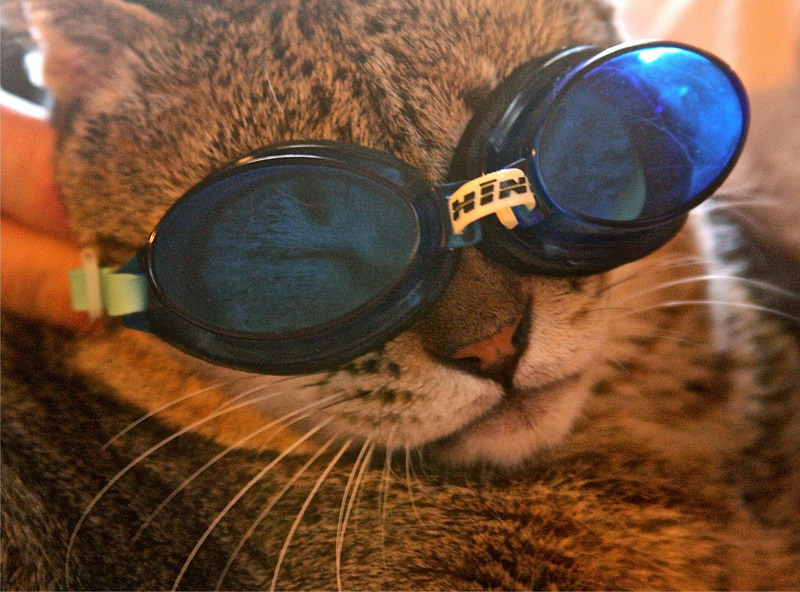 68: Swimming goggles. This entry was posted in Uncategorized and tagged cat, cowboy, Funny by lizipaulk. Bookmark the permalink.